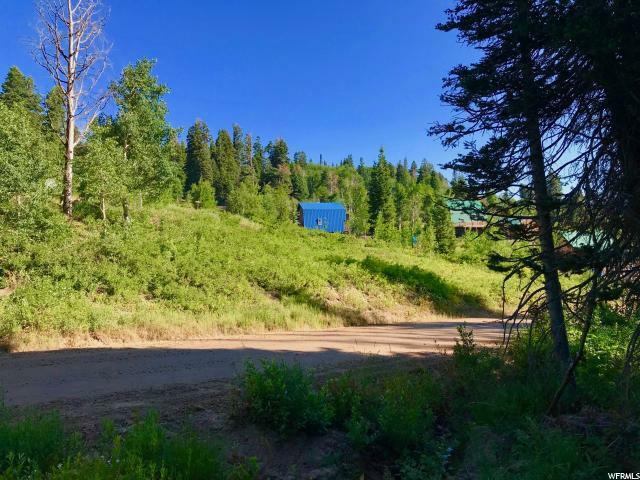 Tollgate Canyon is a secluded mountain community just a few miles outside of Park City, and within a 30 minute commute from Salt Lake City. 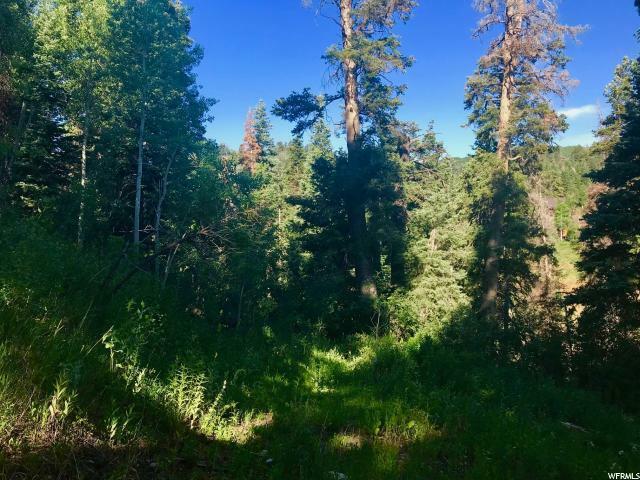 This 1.92 acre lot features year round access off one of the main roads in the community, mature aspens and pines that ensure privacy and add to the mountain forest appeal, and easy access to both water and power located in the road. 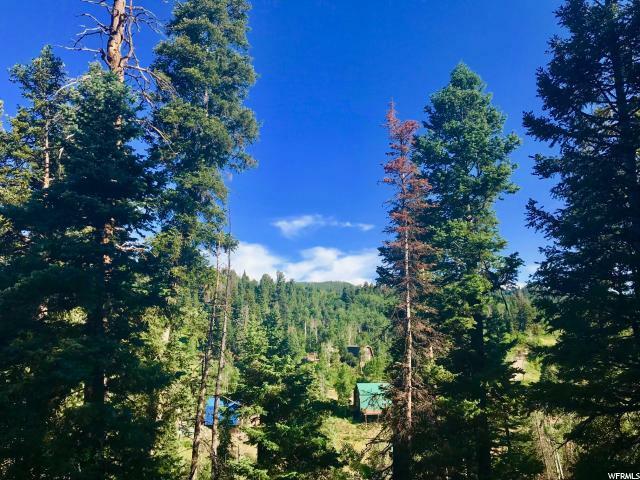 Tollgate living is a dream come true for residents who want to live a quiet life surrounded by nature, who want to enjoy beautiful views and abundant wildlife viewing, and who want easy access to recreation, music, restaurants, nightlife, and the arts. 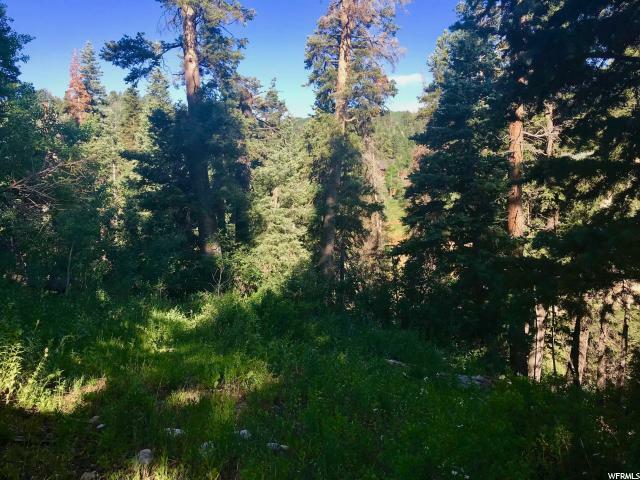 With this nice sized lot you can build your dream mountain oasis, set back in the forest, and live the iconic western lifestyle with ease.